Our cranes are suitable for many different industrial and specialist applications. 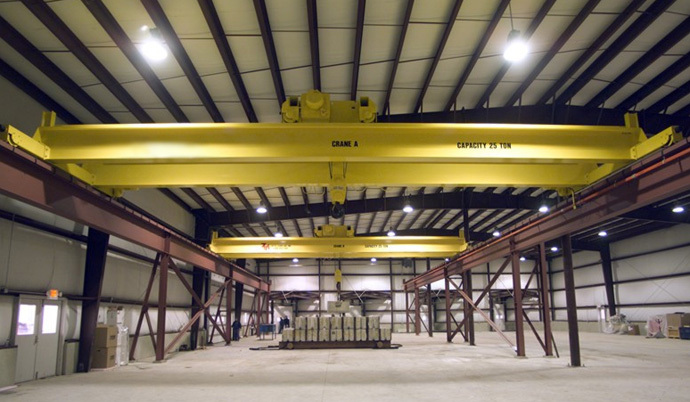 Whether you need a workstation crane, an overhead travelling crane, or a jib crane, cranes are ideal every time. At AMSWA, we understand that every customer is different, and so too are their needs. We provide excellent service and maintenance to your company.